Concealed stud front fastening. 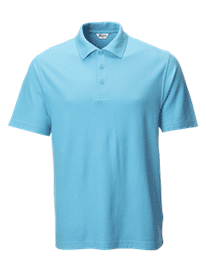 Single breast patch pocket. 2 lower patch pockets. Back vent. Finished length 100cm. 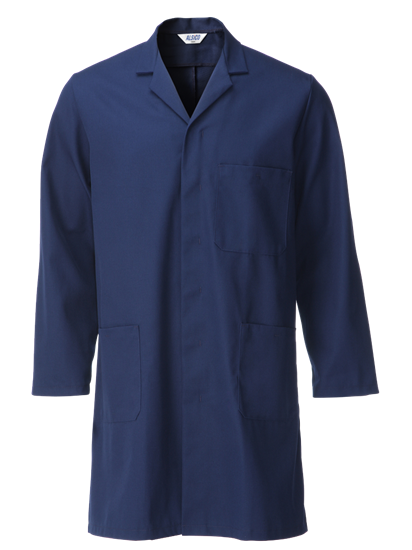 The Alsico 'shop coat' or 'dust coat' (model D004) is well made,from durable 65% polyester/35% cotton blended fabric. 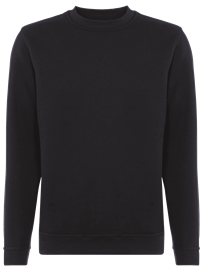 Areas likely to be stressed through use, such as pocket corners and pressed stud areas, have reinforced stitching. The fabric weight (315gsm) is ideal - I personally would not look to use a lighter weighted fabric for the sort of use this overall coat will receive. 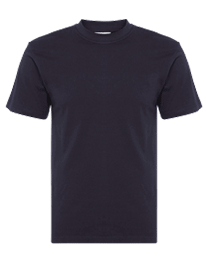 The Royal Blue colour accurately matches the photo on their website, and the regular fit sizing I chose (M108cm) was exactly right for me (I was impressed!). Delivery was next day. While the website stated my choice was out of stock, a quick online chat with their Sales team clarified that there were indeed my size and colour in stock, and would notify the web team to correct the notice. Overal: a good sales experience, well communicated and I would use Alsico again. Really thick, quality material! Good fit! 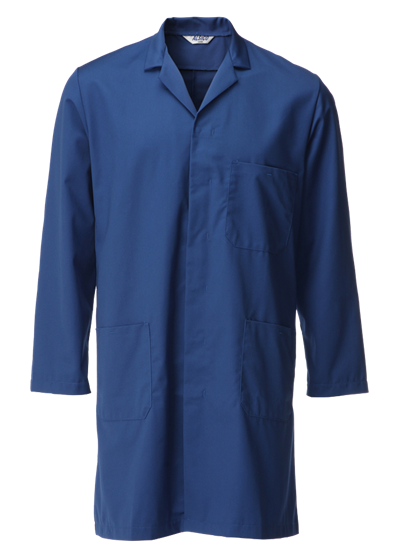 If you are looking for a quality product to wear in the lab, workshop, or garage, this coat is perfect. It is made from a thicker material and feels like it is going to last. I wish I had found Alsico products before I made the mistake of buying inferior products elsewhere...i will be placing another order quite soon.